Zlatan Ibrahimovic may be the man grabbing all the headlines in Los Angeles, but it's Hollywood's other soccer star, Mexican forward Carlos Vela, who is becoming the true Man of the Year in the City of Angels. Vela was part of the Mexico national team that surprised the world in Russia, beating Germany in its first match of the World Cup group stage. 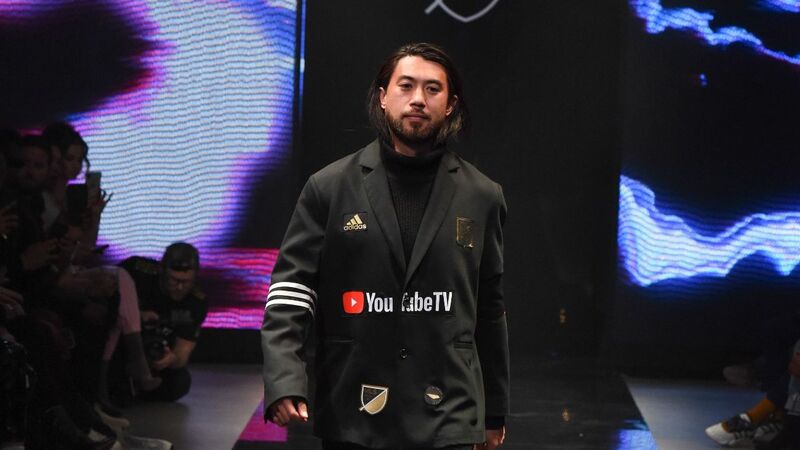 When he returned to LAFC, he was greeted with the good news of his selection by fans as captain of the MLS All-Star team to face Juventus. 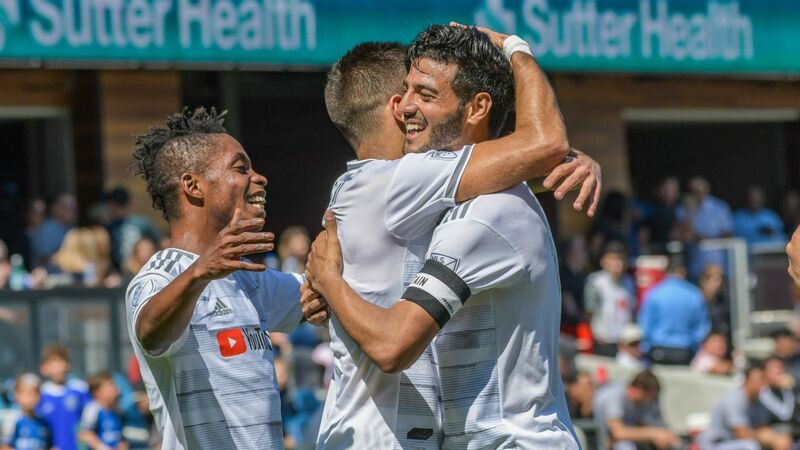 The latest edition of MLS Rivalry Week will once again feature sides facing their crosstown foes in a series of derbies, something Vela can fully appreciate, considering his LAFC has faced LA Galaxy, its neighbors and archrivals, twice in the past six months. "This is the most important match for our side, because of the rivalry we are developing. 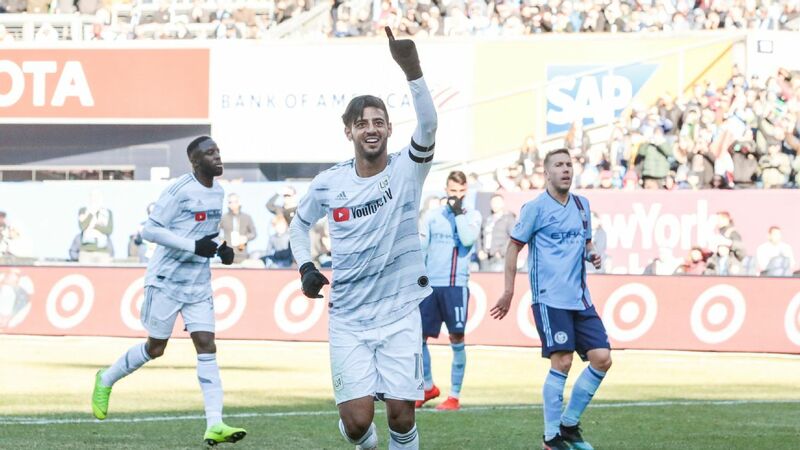 This is huge not just for our city, but for the whole league and the sponsors supporting it," Vela told ESPN Deportes in an exclusive interview. "For us, after seeing how the last two matches ended [a loss and a draw], it is urgent for us to win. We want to make our fans happy and I hope we can achieve that." 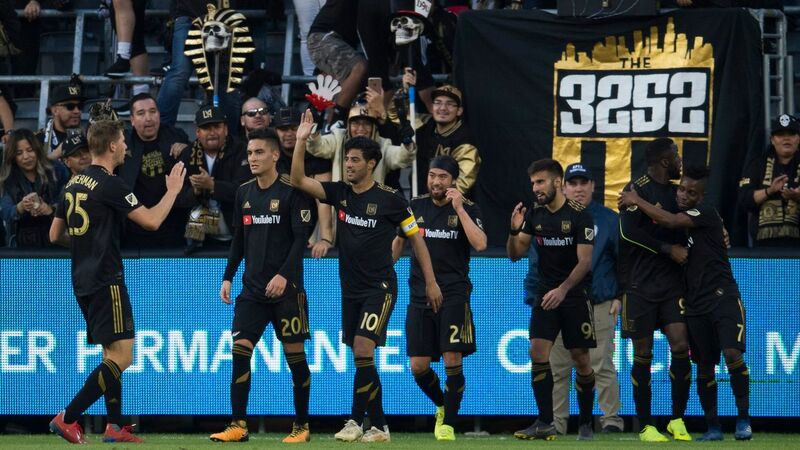 When Vela compared the Los Angeles rivalry with those he has been a part of throughout his career, he said that "you live each rivalry in a different way. Since this is the franchise's first year, we are just starting to build a rivalry. However, I think we have seen in these past two matches a lot of goals, a lot of emotions. That's why I believe everything is going well, and we are well on our way to have a lot to talk about every time both sides face each other, so our supporters can truly enjoy it." Both teams have been protagonists at different points of this season in a wide-open Western Conference. 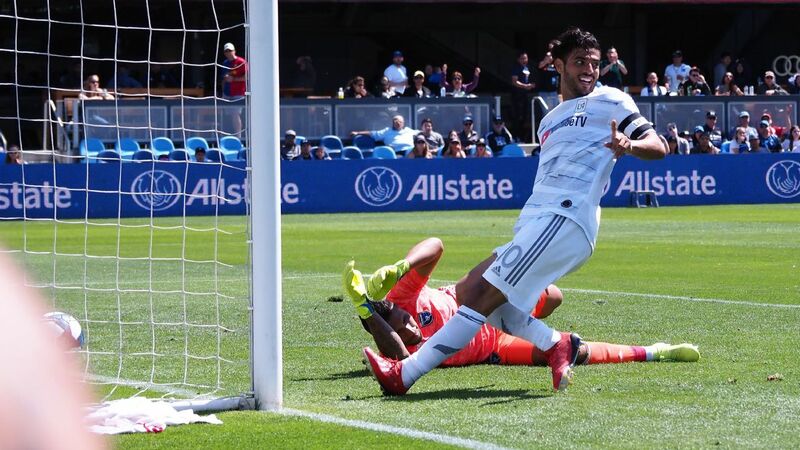 In Friday's match against the Galaxy (10:30 ET, ESPN/ESPN Deportes), Vela will once again cross paths with El Tri teammates Giovani and Jonathan dos Santos of the Galaxy. "Sure, we have talked about it. We have faced each other twice, and, obviously, they have ended up happier than me," Vela said. "We had a good advantage in both matches, but in the end, we let victory slip away from our fingers. It hurts a lot, being as competitive as I am. "But I have a great friendship with Gio and Jonathan. So we have no issues once the match ends. Make no mistake though, every time I face them on the field, I want to 'kill' them, and I always want to win," Vela concluded with a laugh. 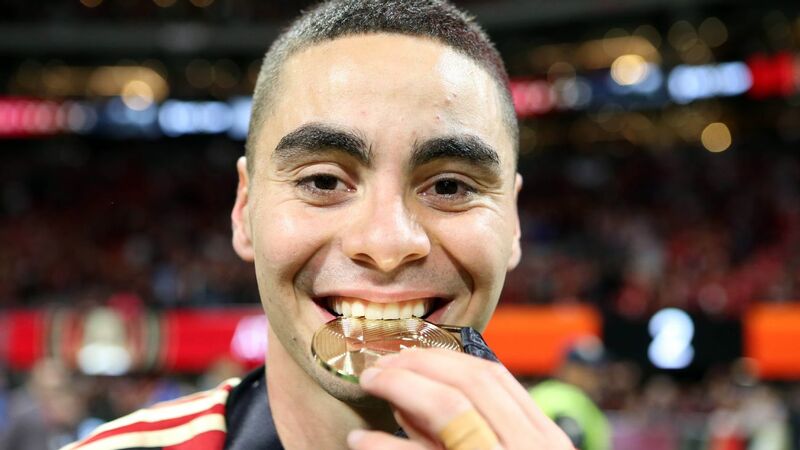 For the 29-year-old, who has played in derbies in England, Mexico and Spain, rivalries such as "El Trafico" can be one of the key factors that could help Major League Soccer's continuing growth. "Players such as me, as Zlatan, Gio, etc., we are here to help this league grow, to help spark more interest in soccer and achieve that this competition can stand among one of the best, not just in the continent, but the whole world," Vela said. "I believe it has everything to triumph in this regard: culture, a great country, big projects. It will keep on improving, year after year, and fulfilling larger goals. "This league has a lot of support inside the country. As of myself, I work with Heineken, who is a huge sponsor that enables us to get inside a kind of market that would be very hard to get into without its help. With collaborations as important as this one, you get a lot more people to invest in the league and I'm sure that, as years go by, we will have a great league in which a whole lot more people will want to be a part of." Some of those who do want to be apart of MLS, it seems, are players in Liga MX. 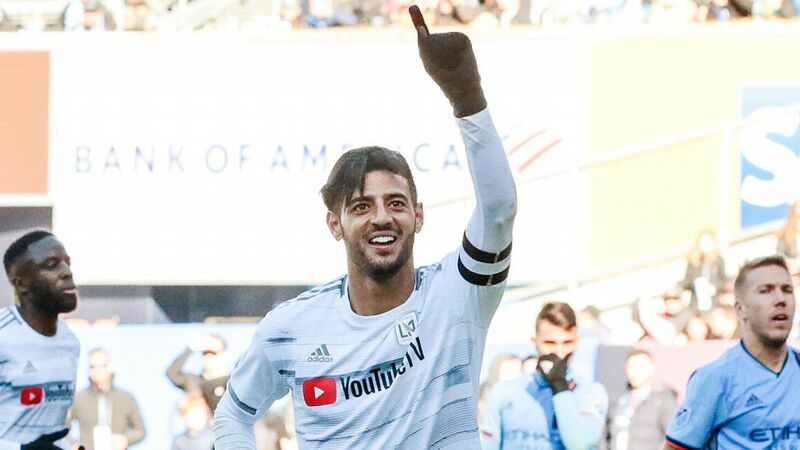 Several current players in the league with roots in Mexico and Liga MX have said that former teammates south of the border have asked about their experiences in the U.S. and Canada, and Vela says that the level of play in MLS is quite close to the one he sees in Liga MX. "It's very close," he said. "I think MLS is approaching quite a lot to the level of play seen in Mexican soccer. Beyond a matter of tastes in which you say one is better than the other, you can't deny the fact that, when two sides from each league face each other, the Mexicans are having a harder time trying to beat the Americans. 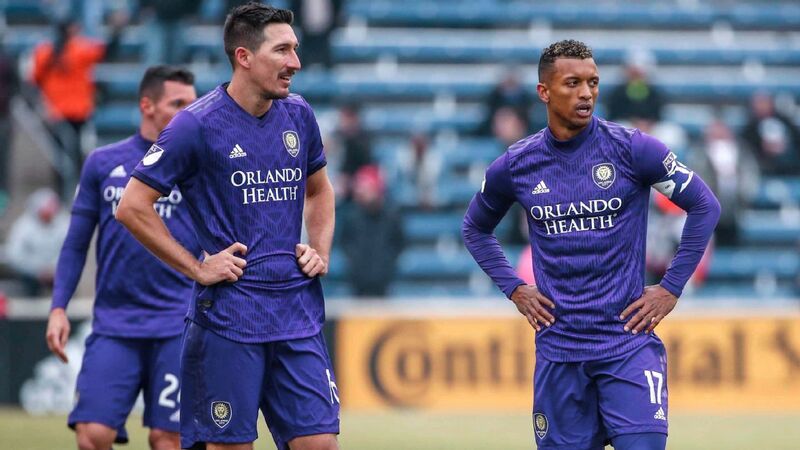 "No one is seeing [MLS] as a league in which players come to retire anymore. You see younger players getting here each year, players with a higher level, and surely it will gain importance." The Mexico forward is happy to make a humble contribution to help with the growth of soccer in the United States. "It was a huge decision. After playing in European leagues for so many years, we had several options which would enable us to stay there; but sometimes, your head, your body yearns for something different, it begs you to make a huge change," Vela said. "For me, coming to live here, so close to my home country and closer to my family, it was a very important thing. 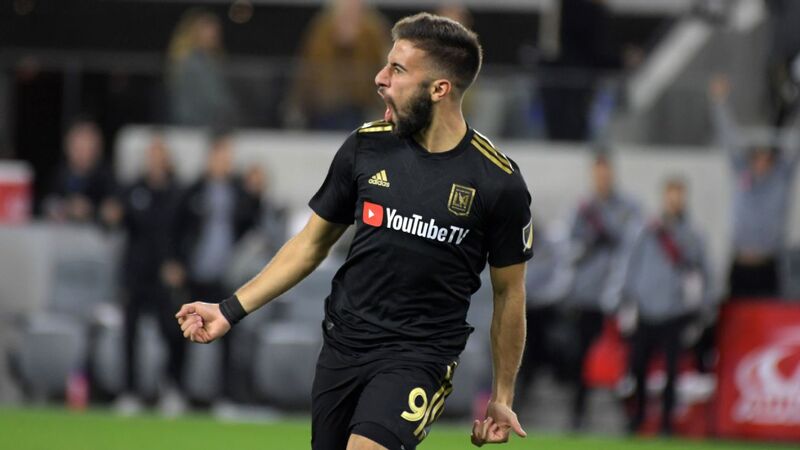 And this project from Los Angeles FC and MLS seemed to be so serious, so I had no doubts whatsoever."